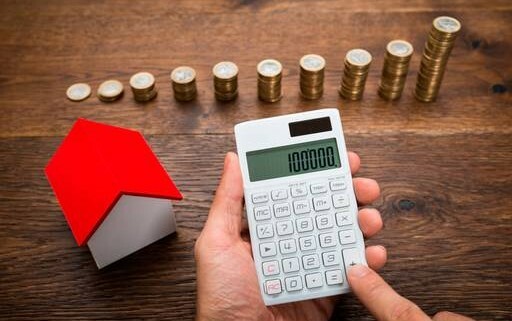 Housebuyers are paying an extra €19,000 for their homes compared with a year ago – effectively wiping out any gain from the Government’s first-time buyers’ grant. 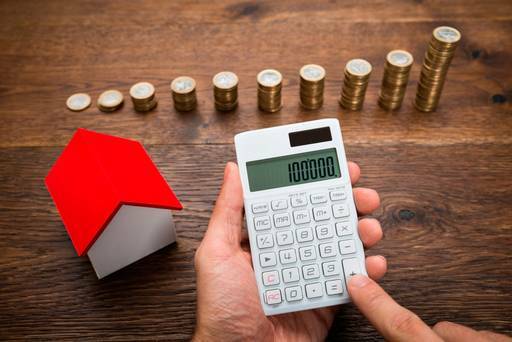 The average price paid for a house/ apartment now stands at €256,193, according to the Property Price Register (PPR), which is up 8pc – or €18,954 – in 12 months. While there are signs that supply is slowly increasing, it is still well below the levels needed to meet demand. Between January and June, some 3,129, new properties were sold, an increase of 468, of 17.6%, compared with the same period of 2016. Experts suggest at least 25,000 new units are needed annually to curb rising prices and rents.